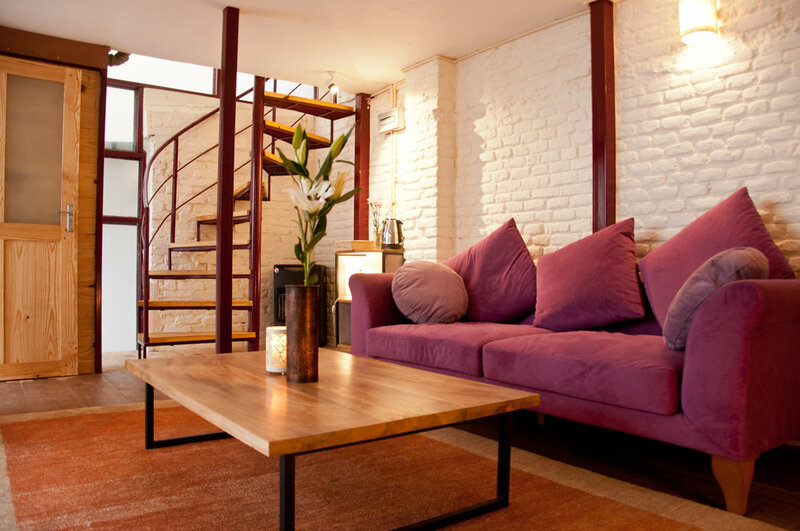 Beautiful little independent cottage (bedroom, bathroom and living room), nested in a courtyard just a few meters away from the Golden Temple and Durbar Square. 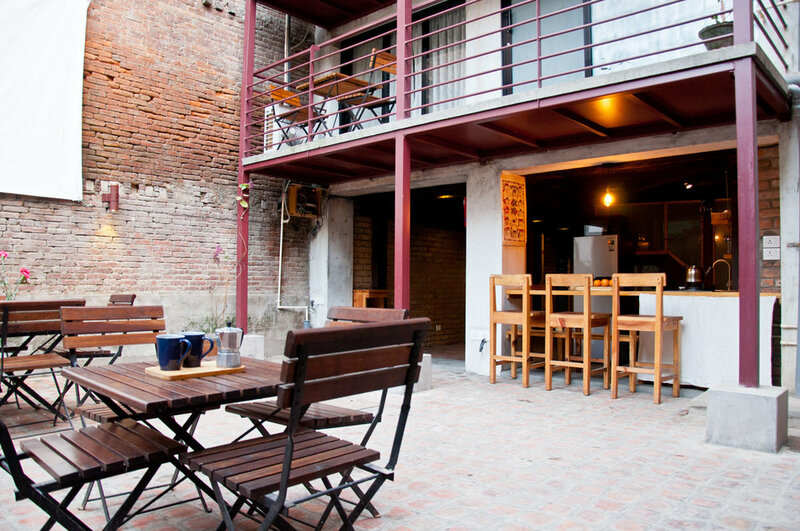 Guests can enjoy your coffee, breakfast or lunch in a peaceful courtyard with friends or family. this is a living room in courtyard cottage on the back staircase that leads to bedroom. there is a small balcony in courtyard cottage with table-chair setups to enjoy your coffee in peaceful indoor courtyard. clean & modern bathroom with 24 hrs hot water for shower. Well equipped kitchen to prepare your breakfast, lunch or dinner. there is well equipped kitchen inside the premises of courtyard cottage. Guests can feel free to use common washing machine and there is private refrigerator to keep your food fresh. This place is great to get culturally immersed in the amazing old Patan and enjoy full comfort : on the ground floor, the living room is set up with a comfy sofa, a low table, Tea facilities, HD TV and big glass windows. On the 1st floor of the cottage is a bright bedroom with AC, bathroom and balcony. Kitchen is in the courtyard - it is all yours. You can enjoy it as much as you wish. The accommodation is wonderfully located a few meters away from both Patan Durbar Square and the Golden temple. The cottage is quietly nested inside a courtyard. Dhoka at all time of the day and night. The vibrant local life of the Newars (the original ethnic group of the Kathmandu Valley) guarantees you a very rich cultural experience.